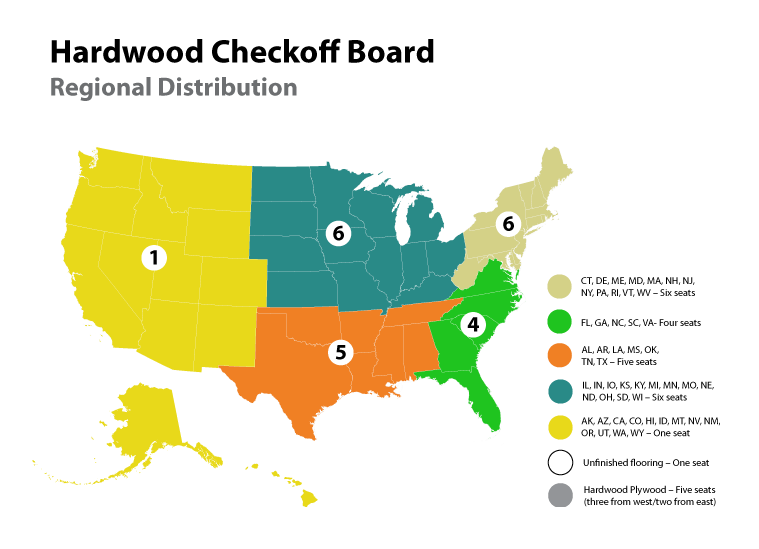 WASHINGTON - There will be no Hardwood Checkoff promotions program. 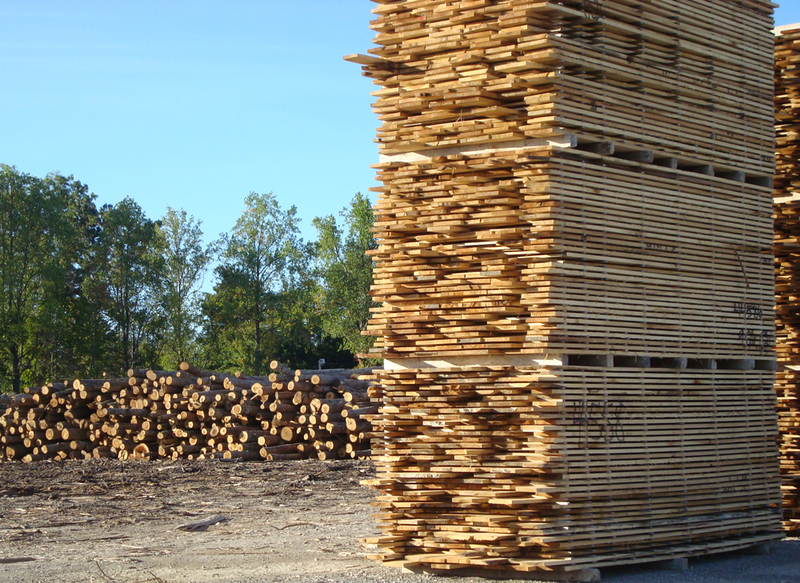 The U.S. Department of Agriculture has stopped the rulemaking process on the controversial "Hardwood Lumber and Hardwood Plywood Promotion, Research and Information Order." Published in the Oct. 28 Federal Register, the notice from the USDA's Agricultural Marketing Service states: "Based on comments received, outstanding substantive questions and significant proposed modifications from stakeholders, USDA is terminating the proceeding." The termination is effective Oct. 29. Originally published in the Federal Register in November 2013, the proposed Hardwood Checkoff sought to set a tax on lumber producers to help promote wood sales, similar to the "Got Milk?" and "Pork: The Other White Meat" ad programs. The USDA said it received more than 900 comments to the original proposal, the majority of which opposed the program. A supplemental notice was issued in June 2015, with comments collected through Sept. 7. The sponsoring Blue Ribbon Committee also submitted revisions in September in an attempt to gain the necessary support for the program. Those revisions, which included the removal of plywood, flooring and green mills, and the scaling back of fees, would have reduced the generated revenues significantly below the $10 million sought in the original proposal. 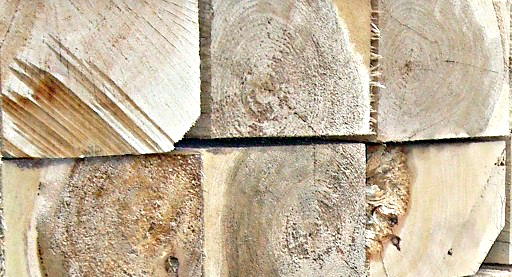 The US Hardwood Lumber Industrial Coalition called into question the need for a Hardwood Checkoff Program, claiming the latest round of revisions would have generated revenues of less than $2 million, an amount smaller than that claimed by the program's proponents and far below the $10 million sought in the original proposal. However, the USDA said, "In response to the supplemental notice, USDA received over 300 comments; a majority of the comments continued to oppose the program. Based on all the comments received, outstanding substantive questions and significant proposed modifications to the proposed program from stakeholders, USDA is terminating the proceeding. This action also terminates the proposed rules on the referendum procedures." “After five years of extensive discussion and revisions incorporating most of the suggestions presented in public comments, we were disappointed that the checkoff opponents were not willing to have the industry take a vote on a more streamlined checkoff proposal, leaving USDA little choice but to terminate. Members of the BRC look forward to resuming a vigorous conversation around ways we can all pull together to make sure the hardwood industry will be here and healthy for our next generations. "We thank our many supporters and the USDA personnel who worked with us in this endeavor. 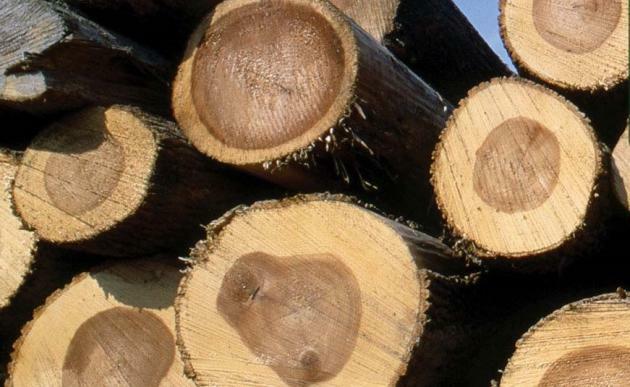 We hope the US Hardwood Lumber Industry Coalition whose members opposed this funding idea will take the lead in developing workable, sustainable alternatives which can be supported by all sectors of the industry,” he added.